An over-the-calf merino wool sock that pads without any excessive bulk. 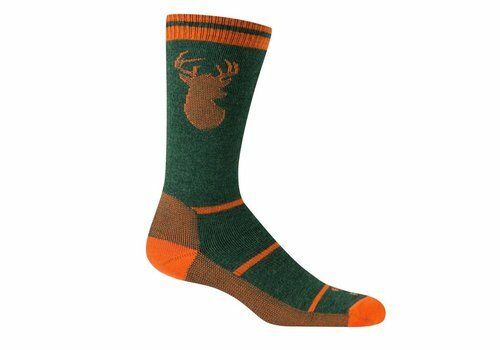 Designed for the game trail and styled for the hunting lodge, the Englewood is a superior sporting sock that crosses over into casual territory with ease. 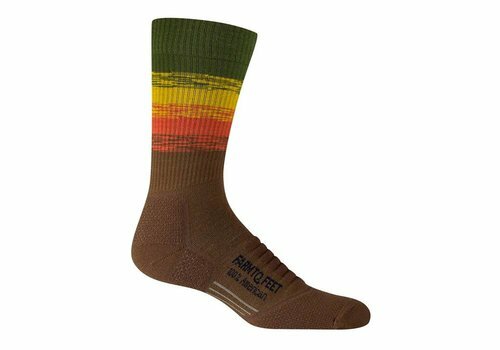 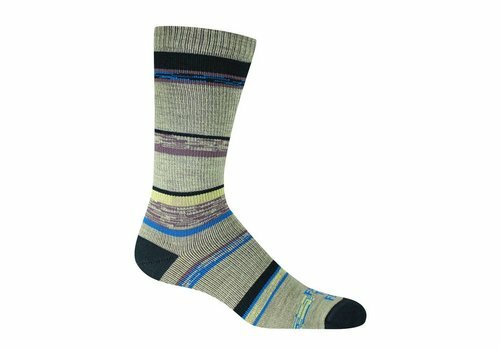 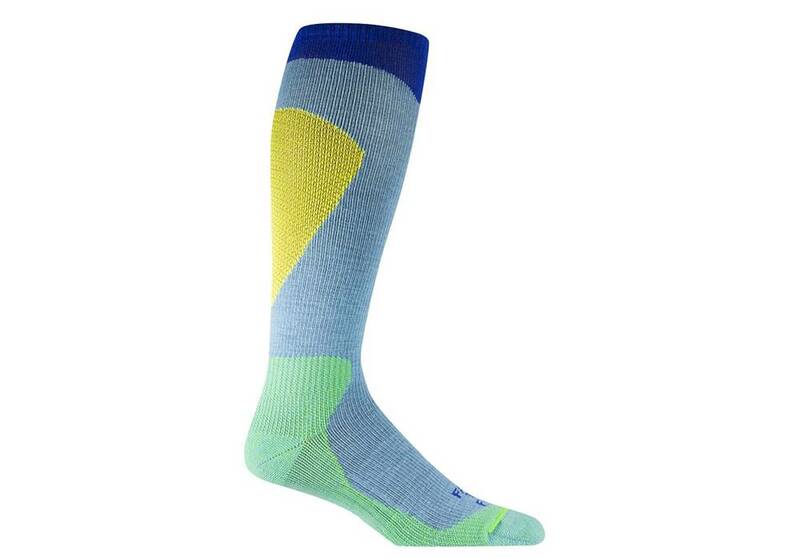 A lightweight crew hiking sock inspired by the western terminus of the Mountains-to-Sea Trail. 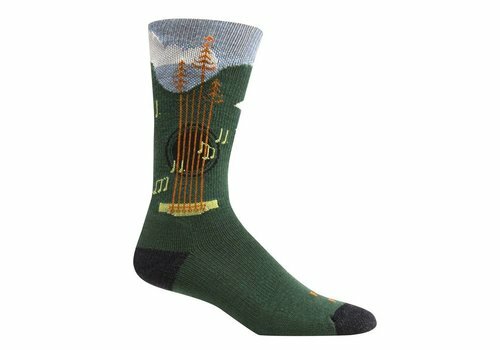 Farm to Feet's partnership with one of the South's premiere music festivals is a natural fit considering FloydFest's commitment to sustainability and the outdoor community. There's sweet and then there's Darn Tough sweet. 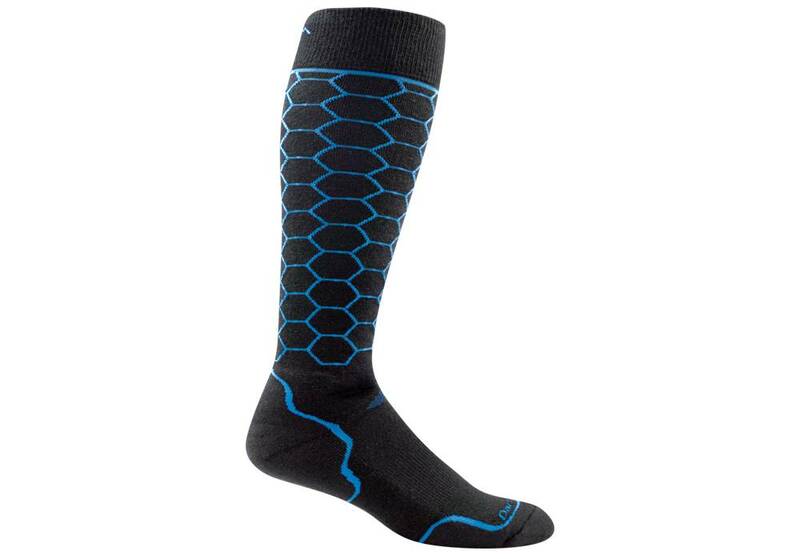 Our Honeycomb delivers the sweetest amount of cushioning along the bottom of the foot. 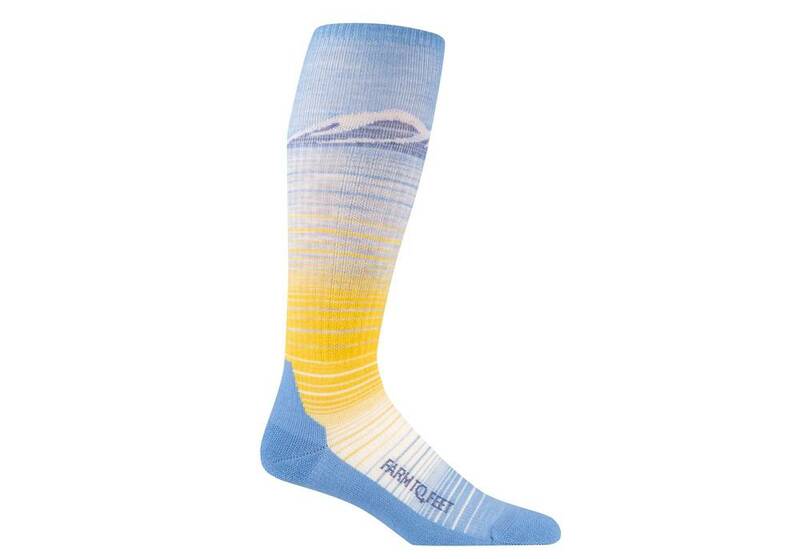 Feel the buzz. Rip all day. 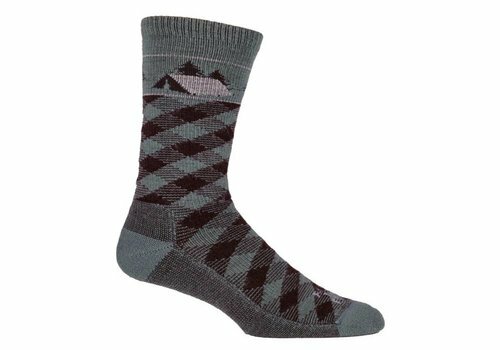 Thanks to its funky variegated stripe pattern and 100% American-made construction, the crew-length King delivers all the benefits of merino wool with style to spare. 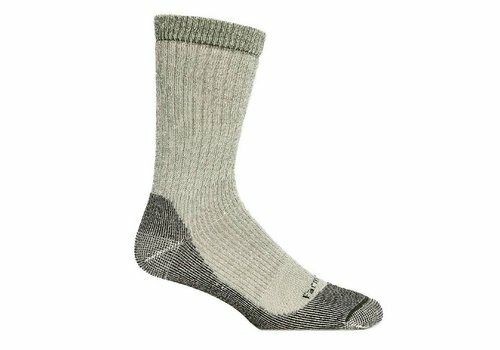 Thanks to its merino-wool knit, light weight, and low-profile cushioning, the Franklin is the ultimate camp companion.